S.H.I.N.E. 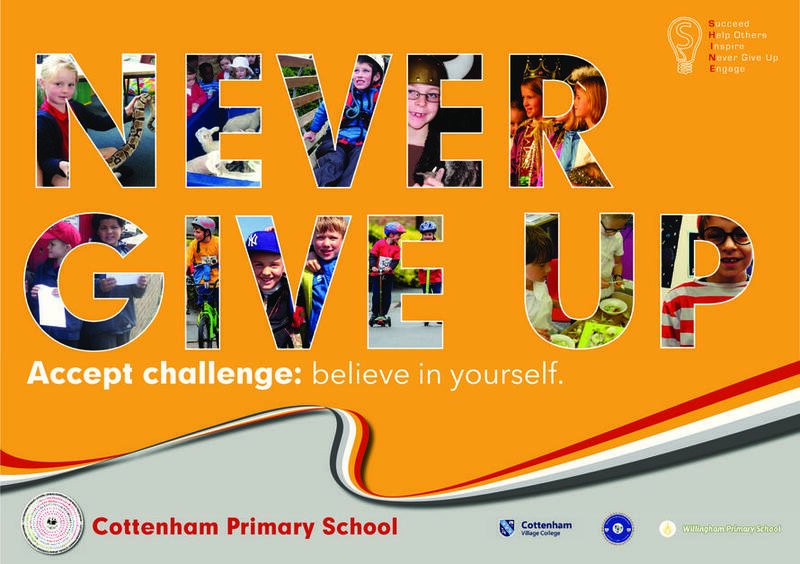 is an awards programme to encourage and recognise achievement in broader aspects of life than simply academic outcomes; its purpose is to bring out the best in every pupil and support them in achieving the overarching aims for the children at Cottenham Primary School. 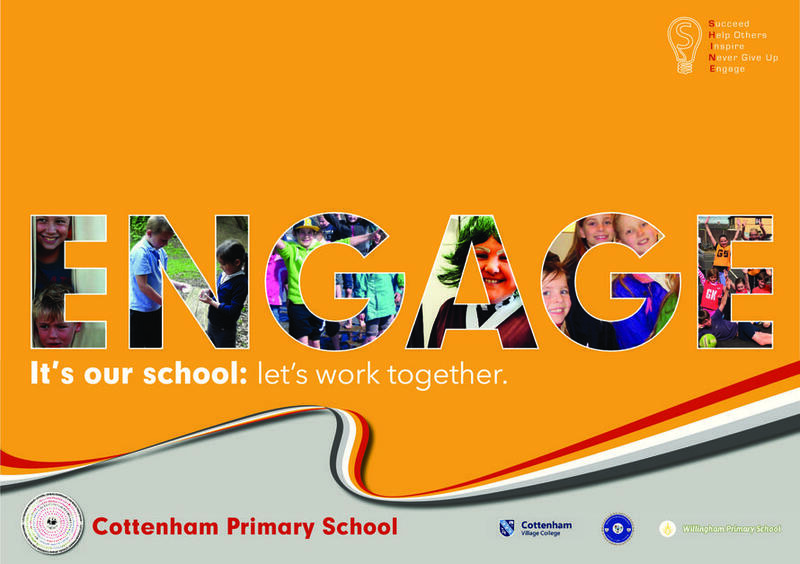 The programme is run across Cottenham, Waterbeach and Willingham Primary Schools and extended at Cottenham Village College. Children in Year 6 are encouraged to collect evidence of their progress in the 5 strands of S.H.I.N.E. in their S.H.I.N.E. booklet. Each piece of evidence (this could be a photograph or a written explanation of their achievement) must be verified by an adult (in, or out of school) and then signed off as meeting the required standard by Mr Morel. 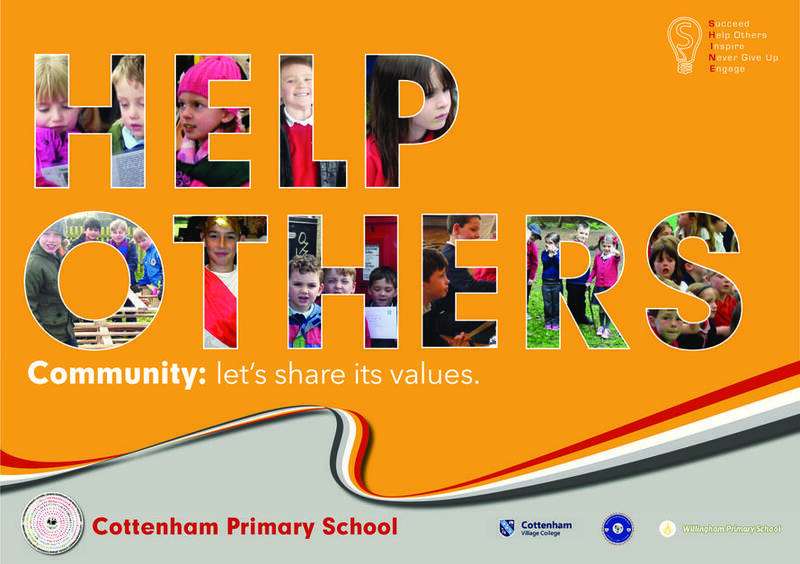 Once a child has provided evidence for all 5 strands, they are awarded with the Bronze level badge. 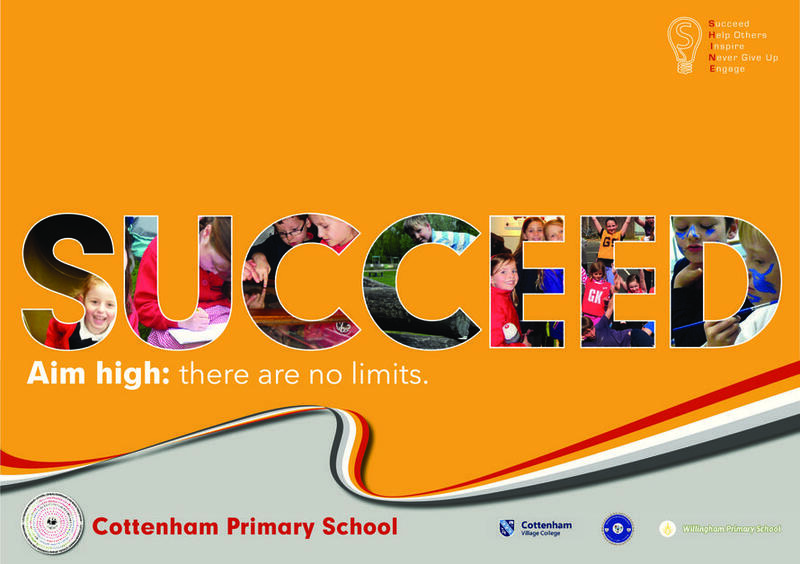 At the village college, children can go on to work towards their Silver, Gold and Platinum awards. The S.H.I.N.E. 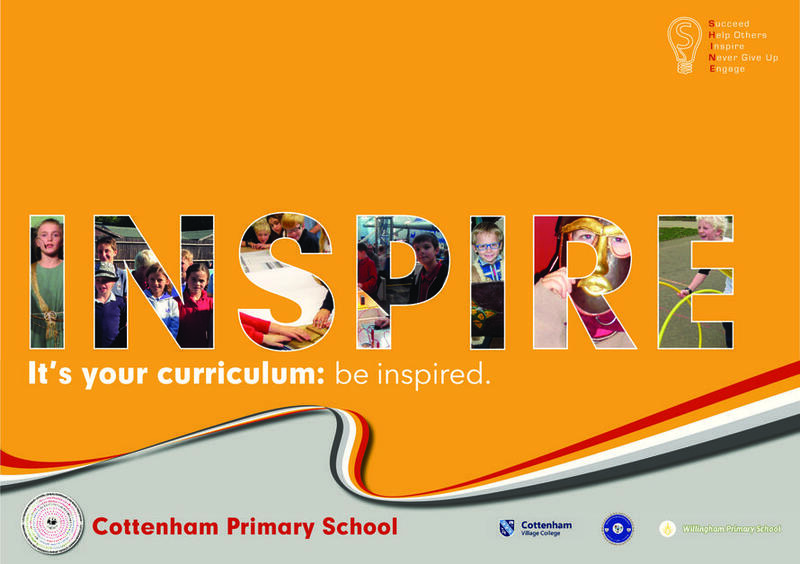 programme give pupils the opportunity to expand their horizons and become even more well-rounded people. It is their opportunity to illustrate success outside of the classroom and be rewarded for it.